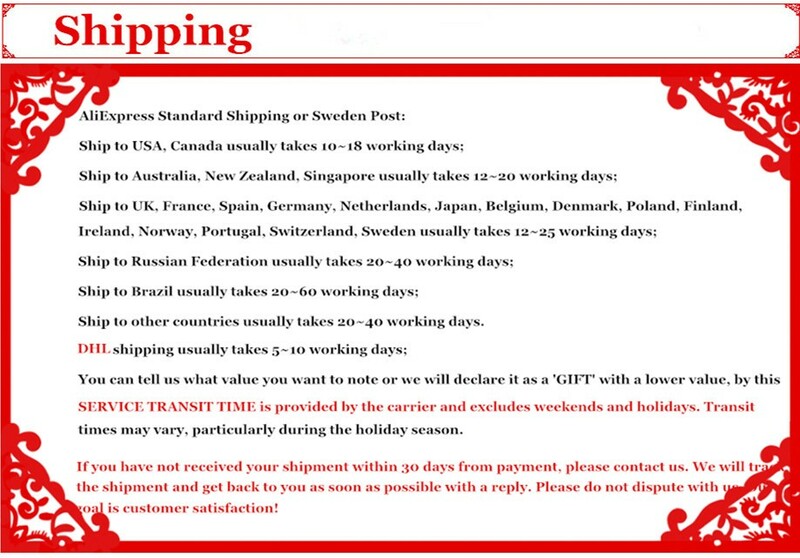 · Welcome to our store and looking forward to long time cooperating with you.we are factory direct sale. 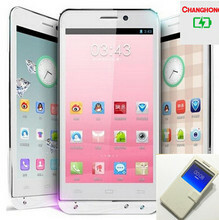 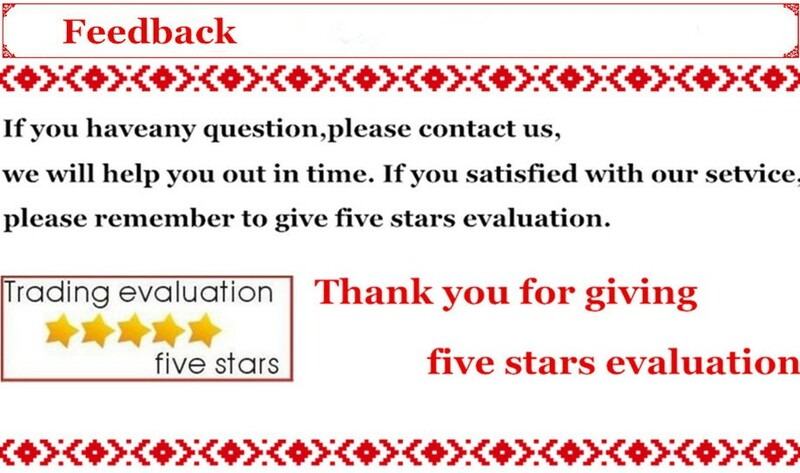 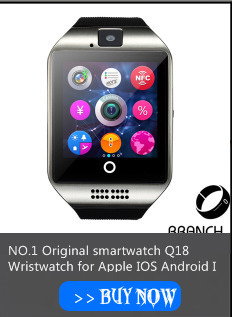 it is the lowest price in the aliexpress,but the quality is very good. 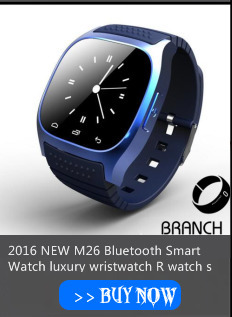 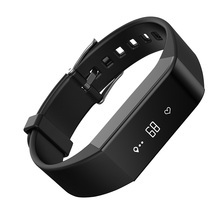 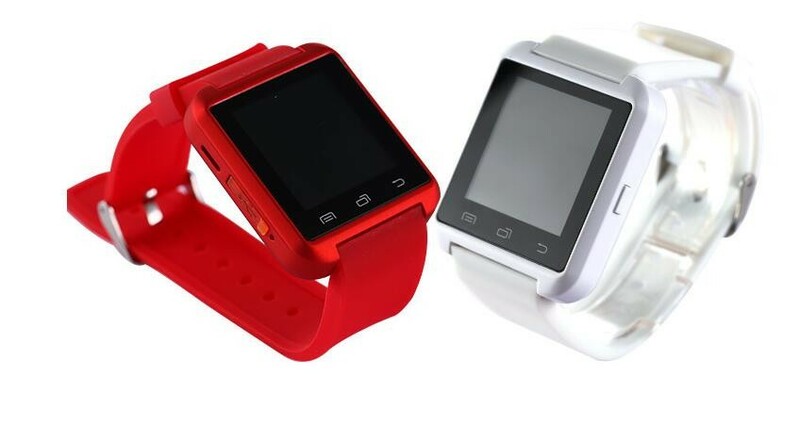 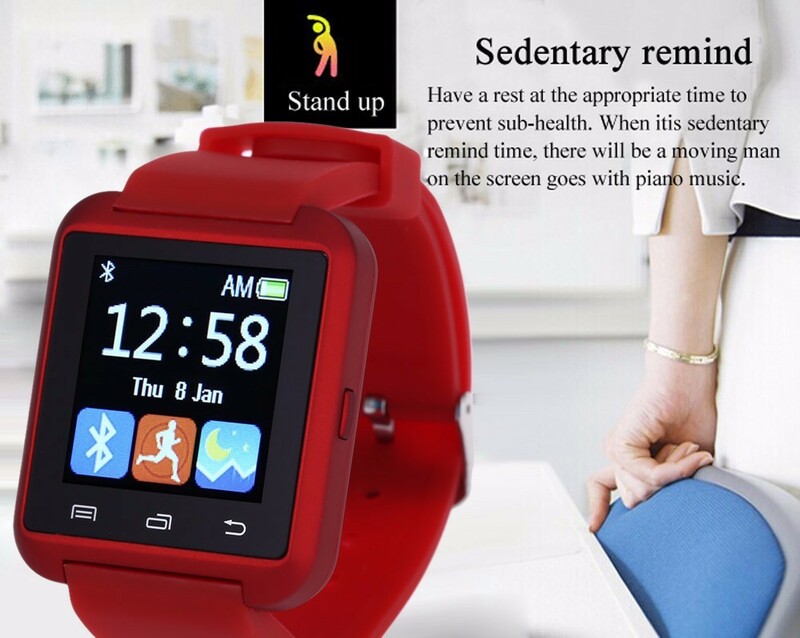 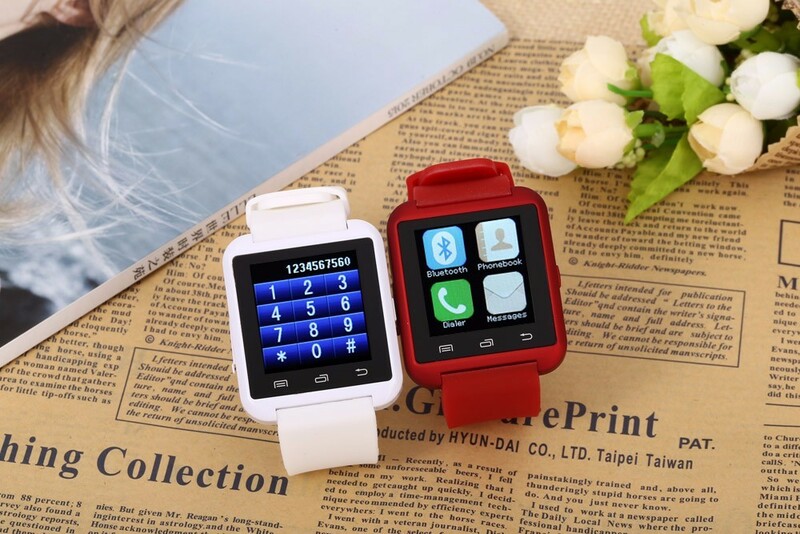 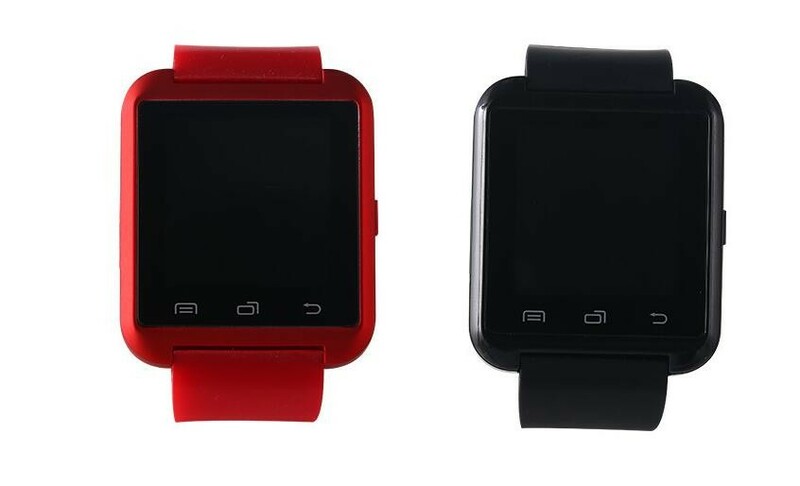 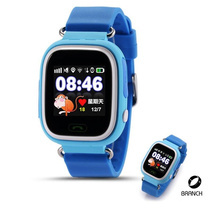 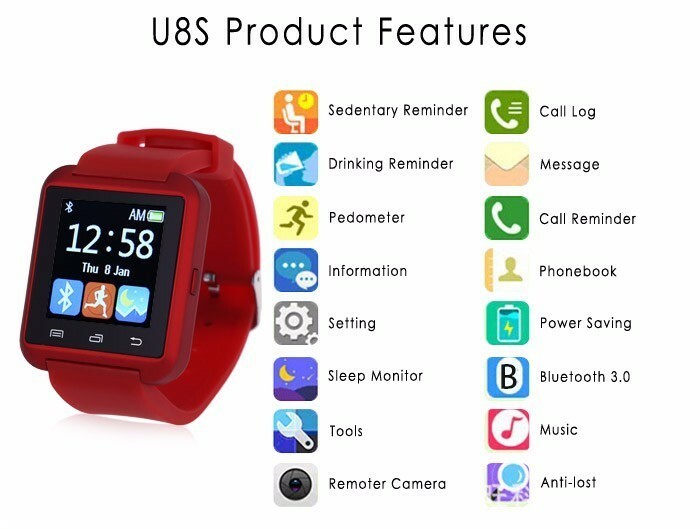 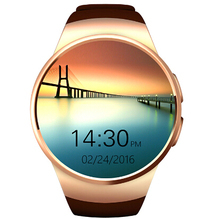 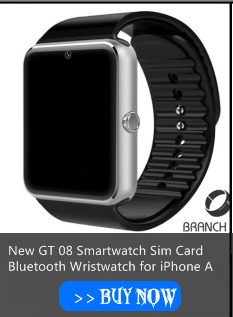 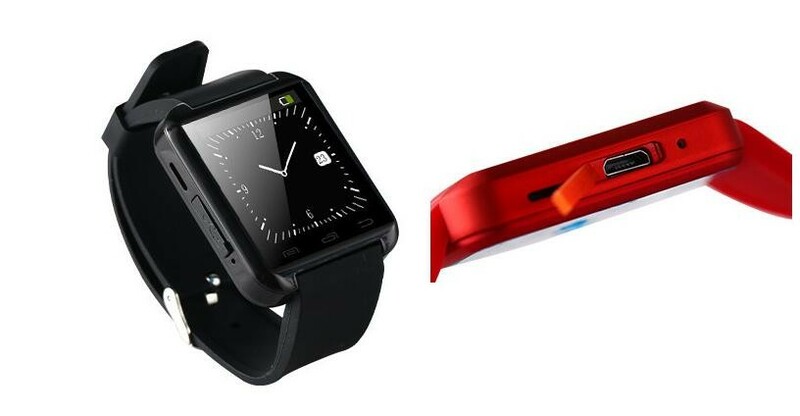 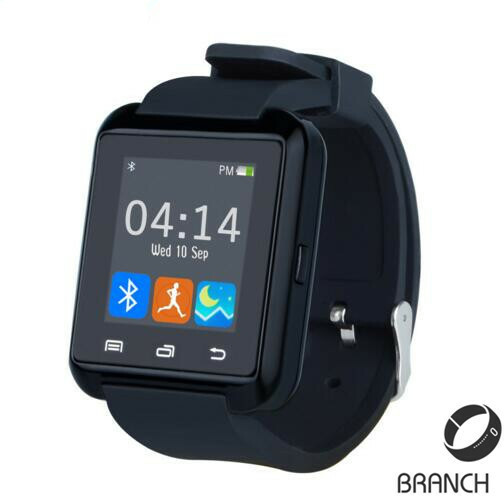 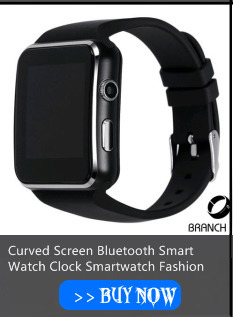 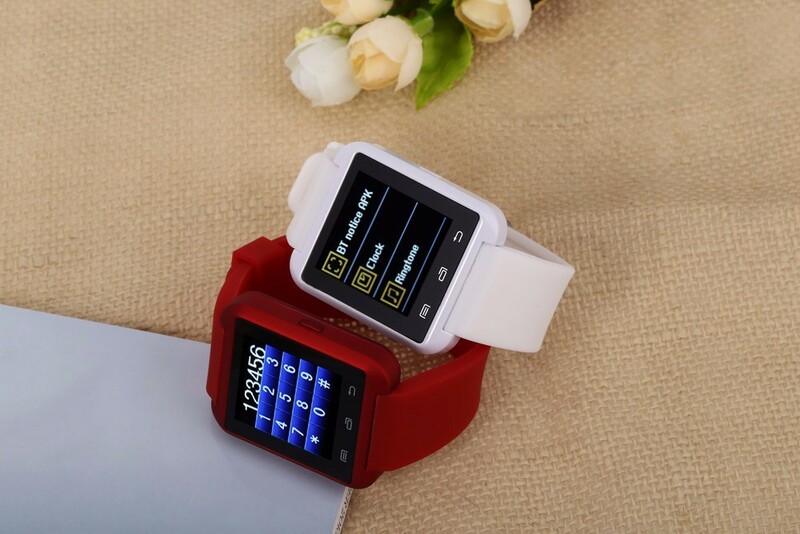 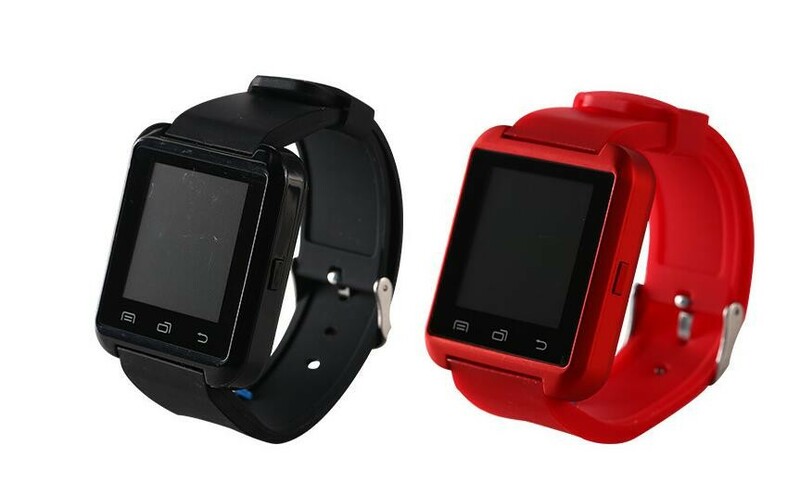 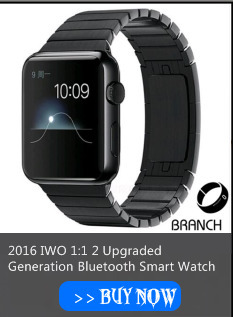 · This is a new Bluetooth Smart U Watch which is compatible with all Bluetooth V2.0 or above enabled smartphones, tablets and PCs (support Android 2.3 or above),such as ios system phone Sumsung S3, S4, Android smart phone note 2, Note 3, Note 4 etc. 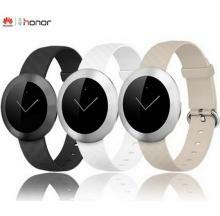 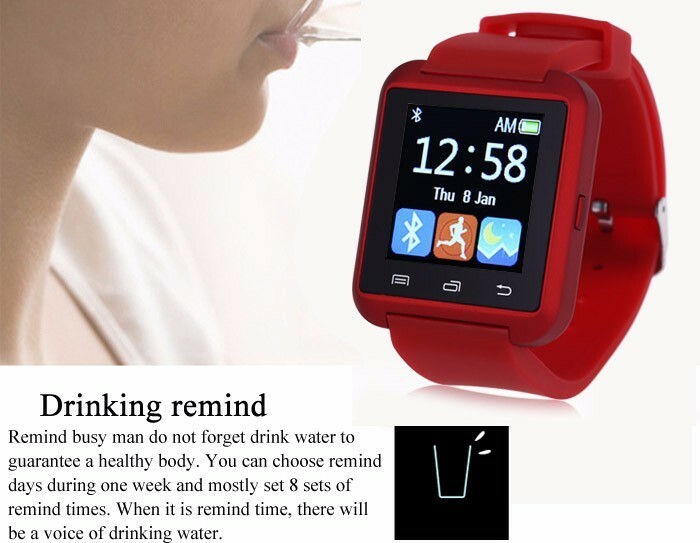 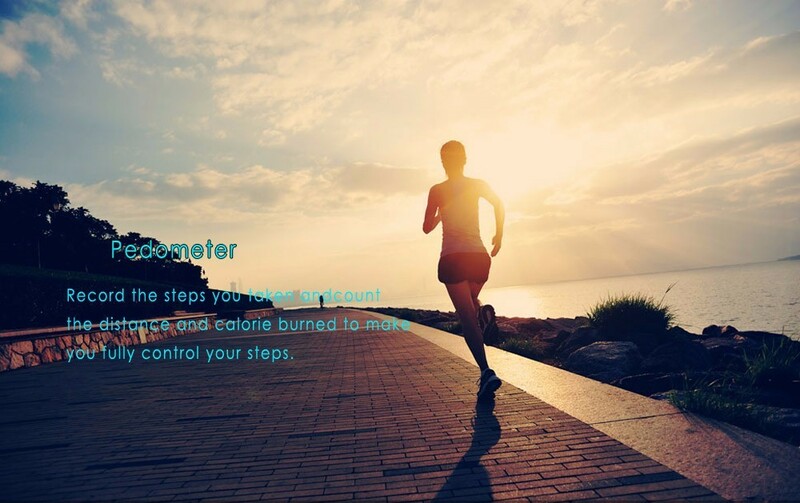 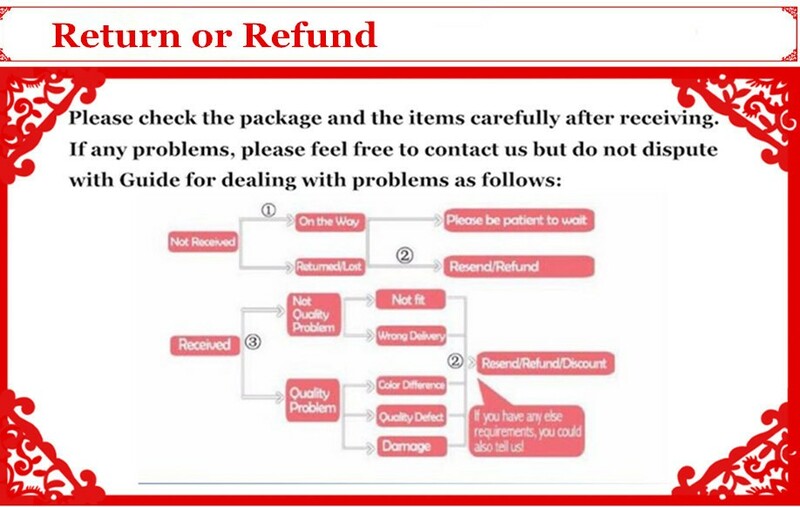 · it is living waterproof such as rain or some water splash on the watch is ok ! 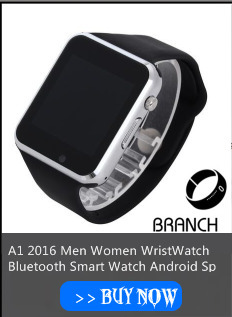 But do not wear it go to swin or bathe! 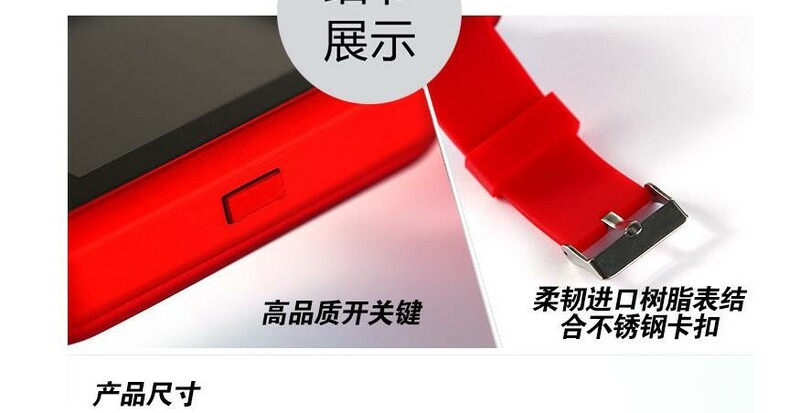 · please use your plug to charge it (such as your phone charge plug) ! 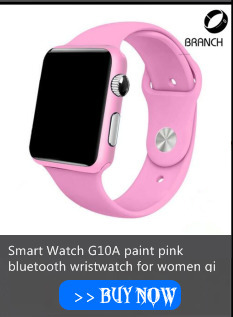 You can not use computer to charge it because computer can not recognize it!